Cecilia Brunson Projects is proud to announce that Francesco Copello's work is part of DRAG: Self-portraits and Body Politics at the Hayward Gallery. 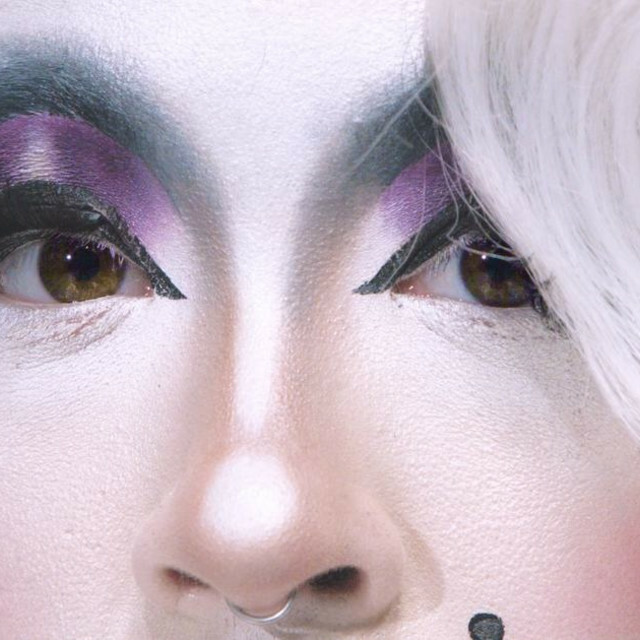 The show is the first institutional exhibition to expand on the traditional representations of drag, involving drag queens, drag kings and bio drags from different generations and backgrounds. The exhibition focuses on self-portraiture from the 1960s to the present day including work by artists who have used drag as an artistic tool to explore or challenge preconceptions of identity, gender, class, politics and race. Featuring the work of key established figures such as Pierre Molinier ​(b.1900-d. 1976), VALIE EXPORT (​ b.1940), Robert Mapplethorpe ​(b. 1946–d. 1989), Ulay​ (b. 1943) and Cindy Sherman​ (b. 1954), as well as self-portraits by a younger generation of contemporary artists who have recently embraced drag as an art form like Adam Christensen ​(b. 1979), Oreet Ashery​ (b. 1966) ​and Victoria Sin (​ b. 1991).